The 5th Meeting of China-Russia Commission on Important Strategic Cooperation in the Field of Satellite Navigation convened in Beijing on September. 28th, 2018. It was co-chaired by WANG Zhaoyao, Chinese Chairman of the Commission as well as Chairman of the China Satellite Navigation Committee, and Rogozin, Russia Chairman of the Commission and General Manager of Roscosmos. Over 50 delegates coming from Chinese and Russia relevant departments attended the Commission. They are YANG Changfeng, member of China Satellite Navigation System Committee and Chief Designer of BDS, RAN Chengqi, Chinese Vice Chairman of the Commission as well as Director General of China Satellite Navigation Office, YANG Baohua, member of the committee as well as Deputy General Manager of China Aerospace Science and Technology Corporation, Zeng Yi, Deputy General Manager of China North Industries Group, Wang Zheng, Deputy General Manager of China Electronic Technology Group and so on. Other Chinese delegates coming from Ministry of Foreign Affairs, Ministry of Commerce, Chinese Academy of Sciences, China National Space Administration, Great Wall Industry Corporation and North Institute of Electronics also attended the meeting. The Commission reached a consensus of an intergovernmental agreement text of cooperation between China and Russia in the field of satellite navigation. The Commission deliberated’ reports from 4 working groups and gave affirmation to progress of collaboration on site construction, service platform monitoring and assessment, the cross-border transportation application and other 6 iconic cooperation projects. The Commission also deliberated and confirmed a cooperation demonstration project of BDS/GLONASS precision agriculture, and agreed to put it on the Cooperation Project List of The Commission as the 10th project. 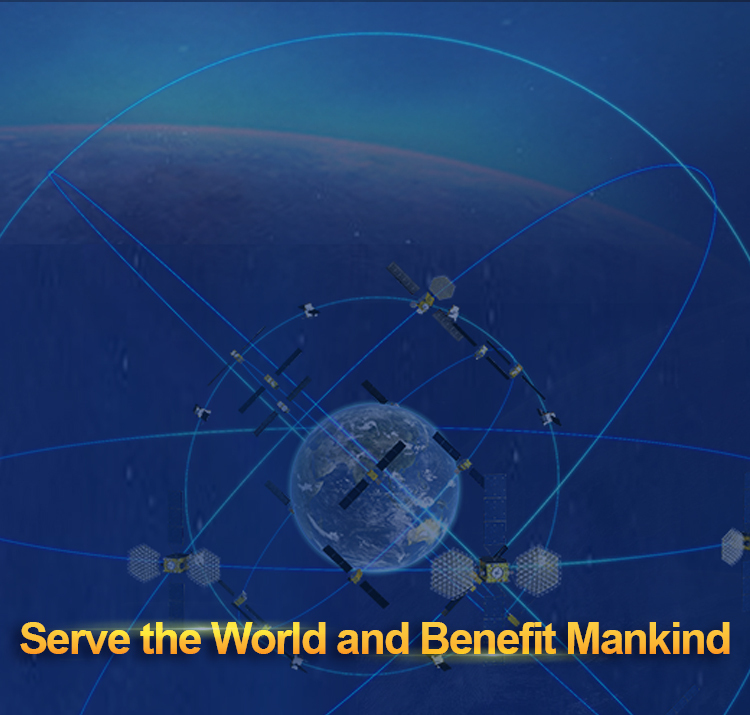 Moreover, the Commission declared that China and Russia would hold the Satellite Navigation Collaboration Forum together in Shanghai in May, 2019. The 4 working groups had already finished their discussion before the Commission meeting. Meanwhile, the preliminary meeting, co-chaired by Ran Chengqi, Director General of China Satellite Navigation Office and Mikhaylov, Deputy General Manager of Roscosmos, had been held as well. The China-Russia Commission on Important Strategic Cooperation in the Field of Satellite Navigation was formed in the framework of the China-Russia Prime Ministers' Regular Meeting Committee in 2015. The compatibility and interoperability working group, the monitoring and assessment working group, augmentation and site construction working group and the joint application working group were set up.